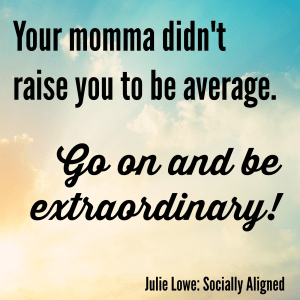 Home » Entrepreneurs » Happy Mother’s Day! A few thoughts for you on Mother's Day. Your mom knew something you may not have realized yet. You were not born to be average. 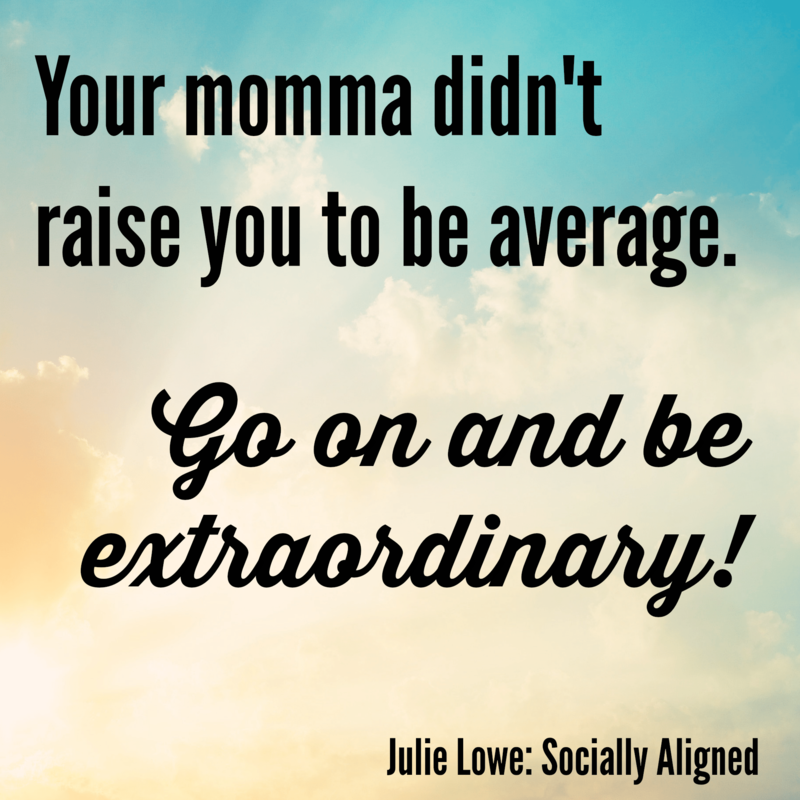 You were born to be extraordinary! Don't settle. Be more. Make your momma proud! Also, a very special shout out to all of the entrepreneur moms out there in this quick video from me and my boys. Nothing fancy, but I wanted to take a second and say that you are amazing, simply by being you. You are taking on two of the hardest jobs in the world at once – being a mom and being an entrepreneur. I hope you take some time today to reflect on how amazing that is and how amazing you are. No matter where you are on your journey, you're doing great. Keep going. Stay strong. Know that you are supported.